Love, Mrs. Mommy: 5 Cool Things You Should Own This Winter! 5 Cool Things You Should Own This Winter! This is a guest post. I only share information that I find fun, informative, or important. Enjoy! The winter season is exciting for both shoppers and retailers alike; as Thanksgiving Day, Black Friday, Cyber Monday and Christmas are just around the corner! To enjoy this winter to the fullest, you need to have the right accessories and, of course, we’re here to help! 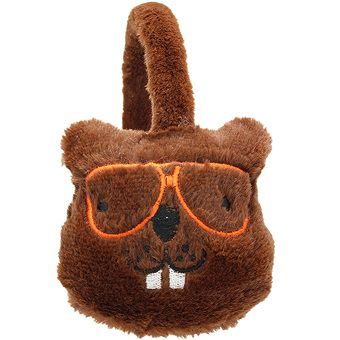 If you don’t want to have frozen ears, you may need these cute earmuffs. Head over to Amazon.com and shop various styles. Winter also provides great conditions for skating. 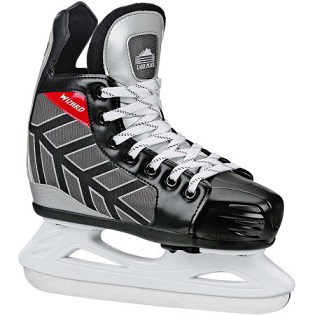 Shop this Lake Placid Wizard 400 Adjustable Ice Skates on Walmart.com and have fun this winter! Wayfair offers a variety of premium, free-standing stoves to provide powerful, efficient heat. The 1,000 sq. 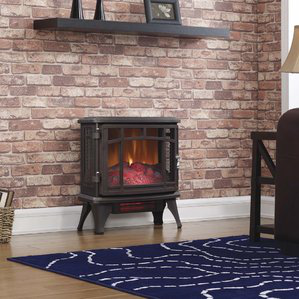 ft. Vent Free Electric Stove is only $92.99, that's 37% off! It’s important to keep your body warm during the winter months and the same goes for drinks. Own this 16oz Stainless Steel Vacuum Insulated Mug, and you’ll always enjoy a nice, warm beverage. Impress Santa by trimming a beautiful Christmas tree! 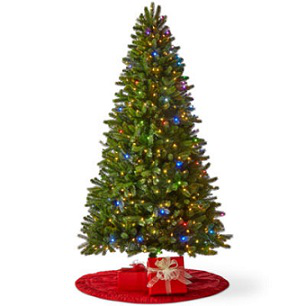 The North Pole Trading Co. 7 1/2 Foot Highland Pre-Lit Christmas Tree is just $319.99! It's 60% Off at JC Penny. Hope these ideas helped to inspire you! Before you check out online, be sure to find coupons on Amazon, Wayfair, or JC Penny on HotDeals.com. Save money and enjoy a cool winter!